Happy Easter! 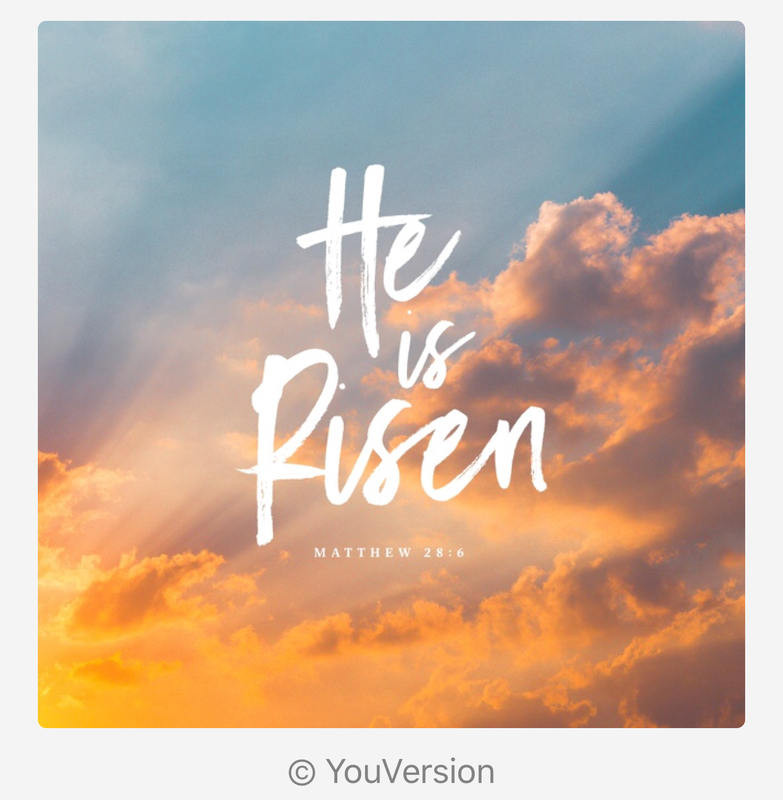 Easter is the when we celebrate Jesus rising from the Tomb! Jesus paid the price for all our sins. He loves us all so much May you find peace and hope in Jesus. Here is a couple links to two great churches that have great online services and people you can call that will talk with you about Jesus and how you can have a relationship with Jesus. Blessings!!! 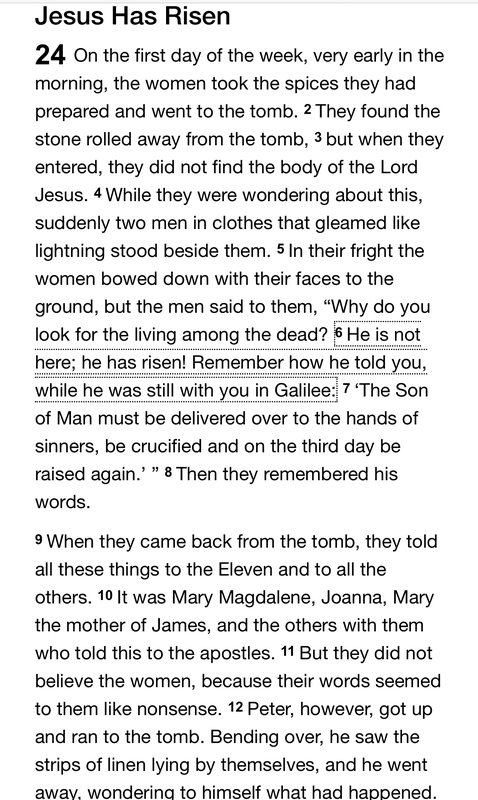 Jesus Is Risen is in Luke chapter 24 in the Bible.